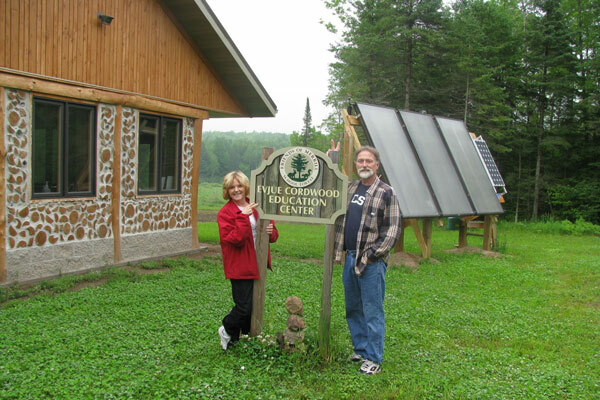 Join people across the state of Wisconsin on Saturday, October 1, 2016, to tour homes and businesses who will be opening their doors to demonstrate and share strategies for energy-efficiency and renewable energy. See the sites registered for the 2016 tour. Want to be a host site? We would love for you to join us! Register online and check out our Solar Tour Press Room for promotional tools to help us get the word out.